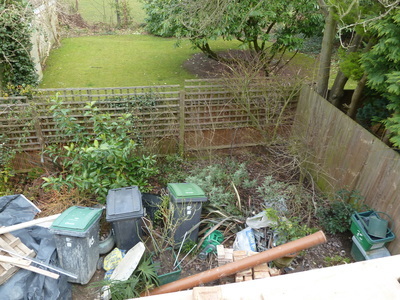 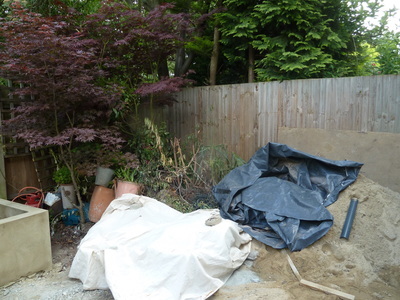 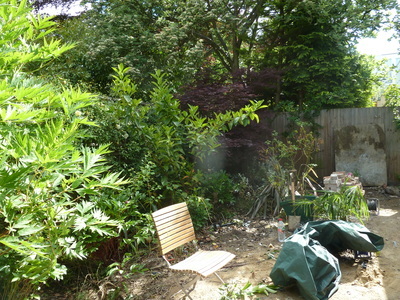 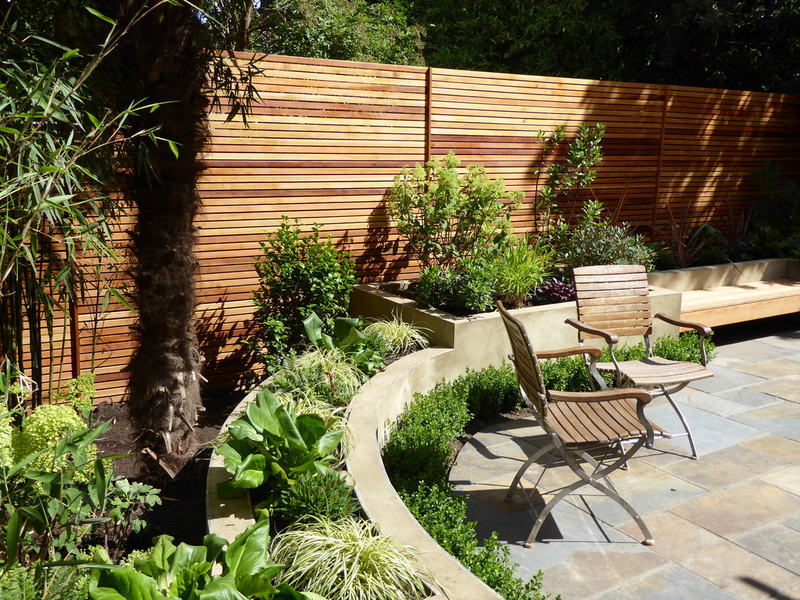 A complete re-design and planting scheme to complement the renovation of a large family home in Highgate. 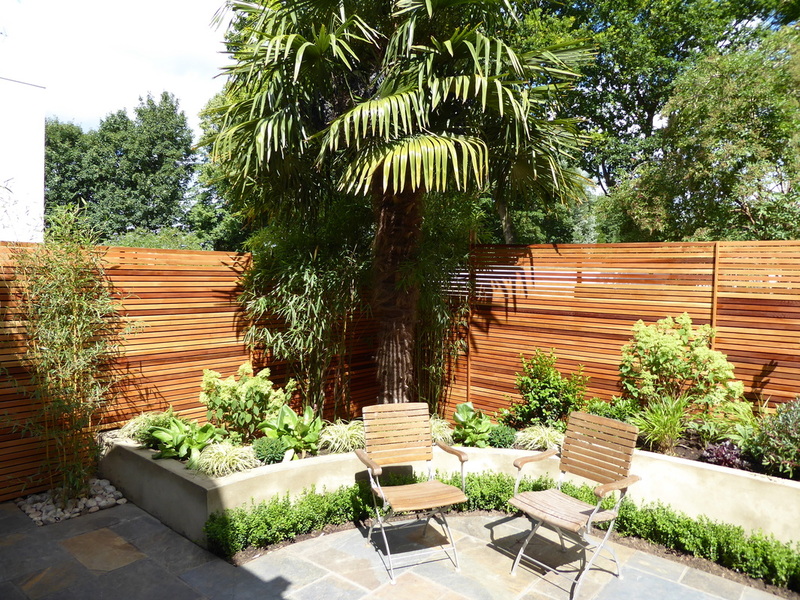 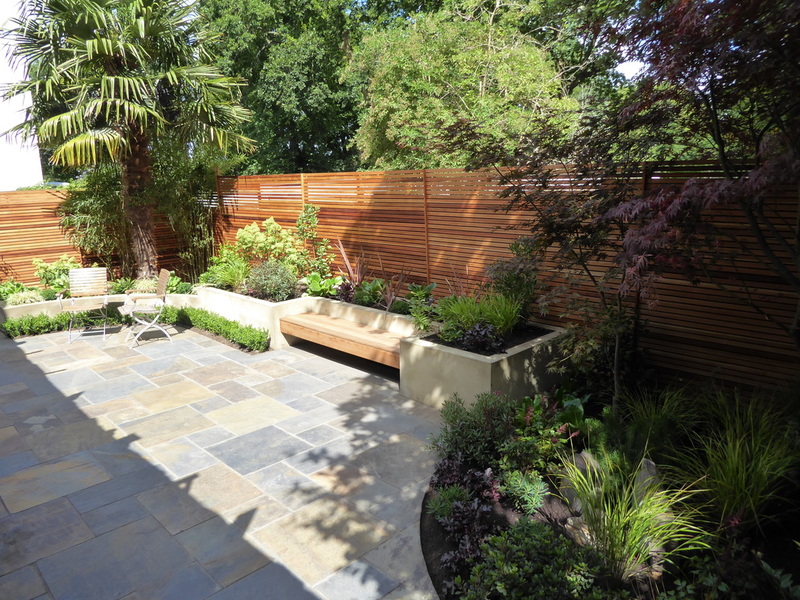 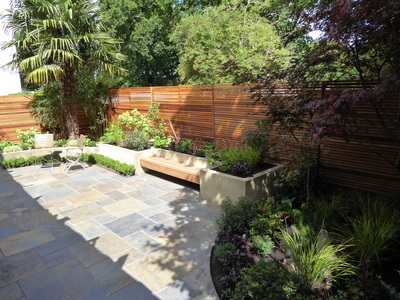 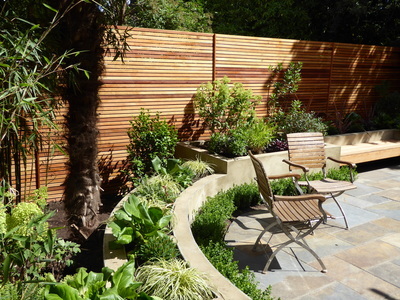 New cedar fences bring warm tones to the garden and the Japanese-inspired planting offers a calm, relaxing space that looks good all year-round. 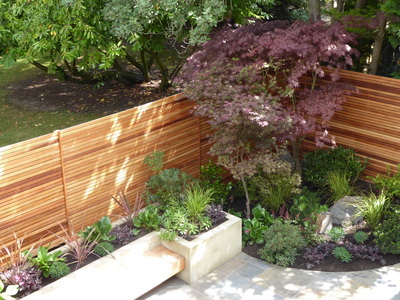 New raised beds offer different levels of planting, adding depth and structure to an otherwise fairly small space.